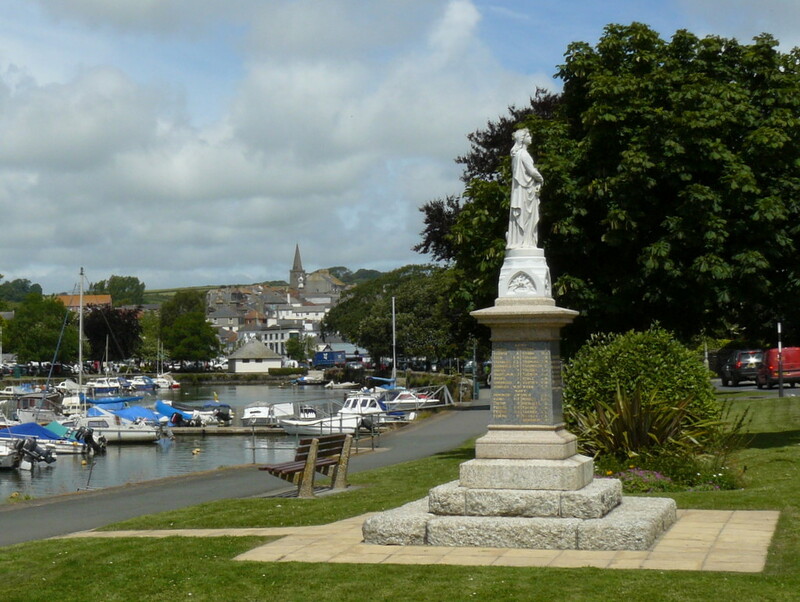 Torcross is situated in a region called ' The South Hams' much of which is designated an area of outstanding natural beauty. 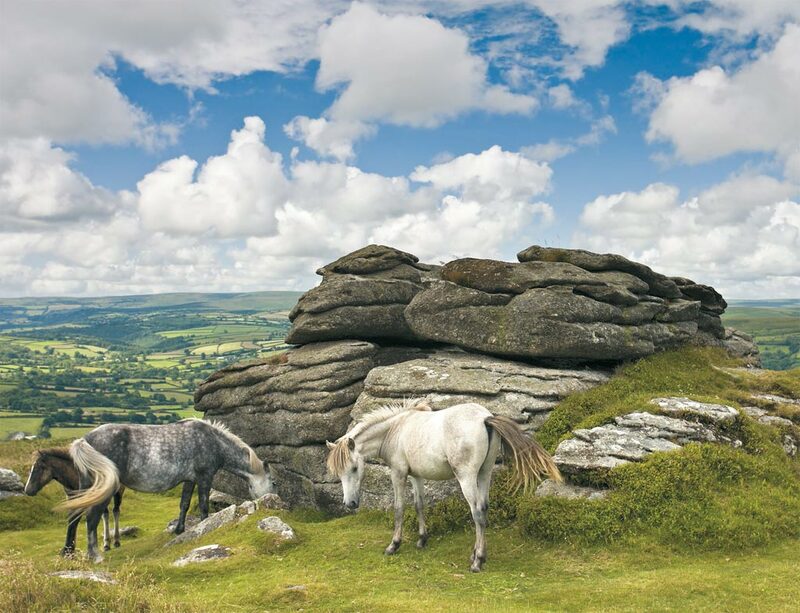 It borders Dartmoor National Park, Plymouth and Torbay and has one of the most beautiful coastlines in the U.K. 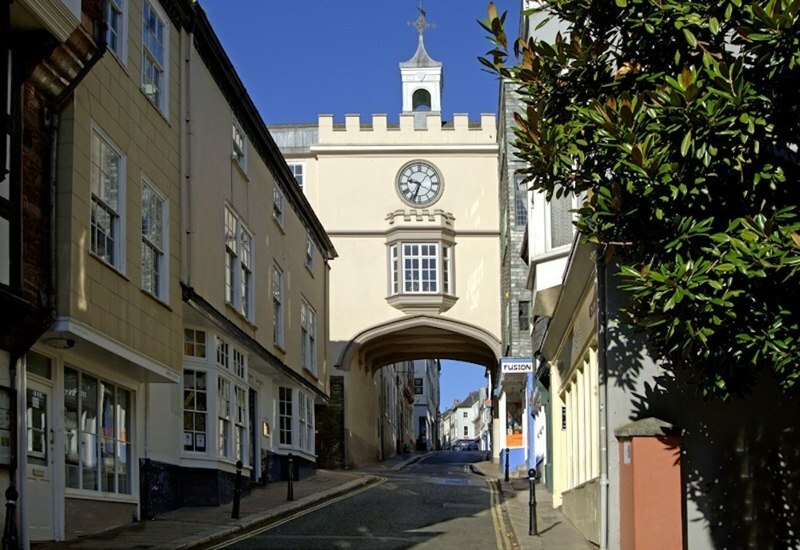 This is an unspoilt area shaped by fertile rolling hills, ancient wooded valleys, historic towns and a rustic timelessness that will charm you. The scenic coastal road from Torcross to Dartmouth is enchanting. 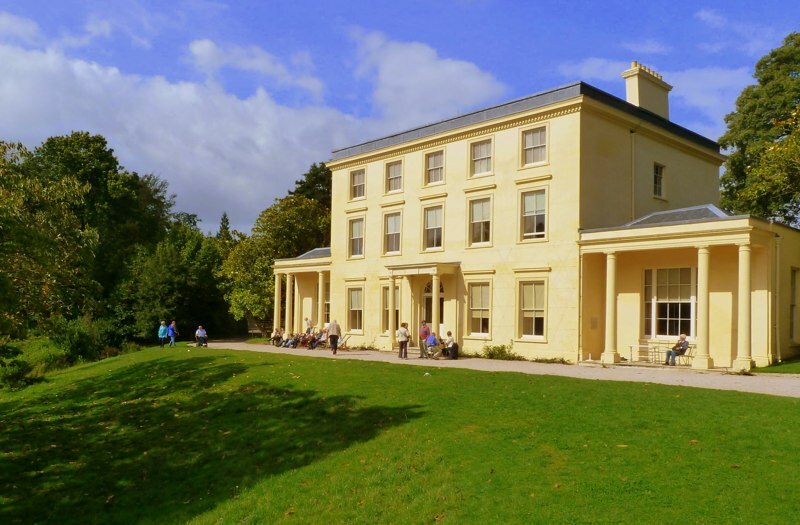 This is an area steeped in maritime history from the Elizabethan Port of Dartmouth up the river Dart to the ancient town of Totnes, glimpsing Agatha Christe's house, Greenway, through the trees on the way up. 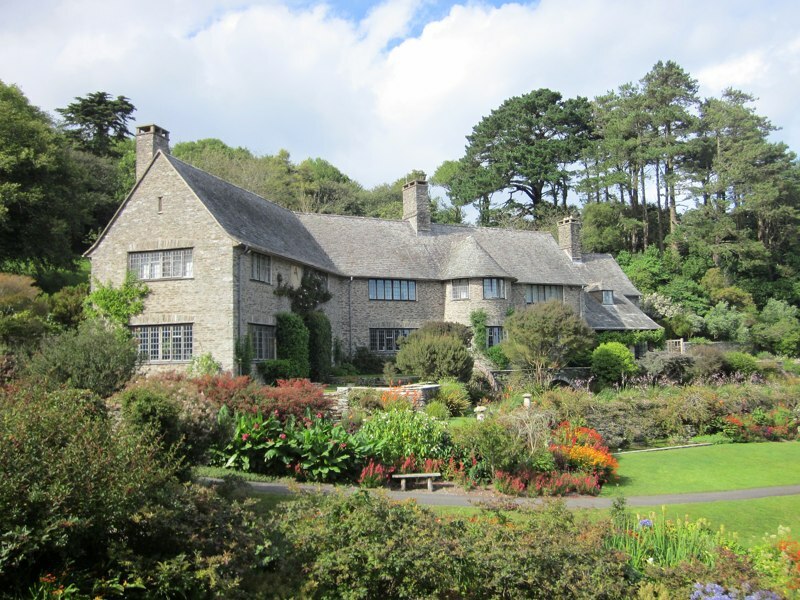 Further around the coast from Dartmouth is Coleton Fishacre another national trust jewel worth visiting. The Coast Path runs past our garden. One direction leads to fishing villages Beesands and Hallsands and onwards through carpets of primroses and bluebells in the spring to Start Point Lighthouse . In the other direction the path leads to Torcross then along a unique stretch of landscape with beach one side and Slapton Ley Nature Reserve on the other.